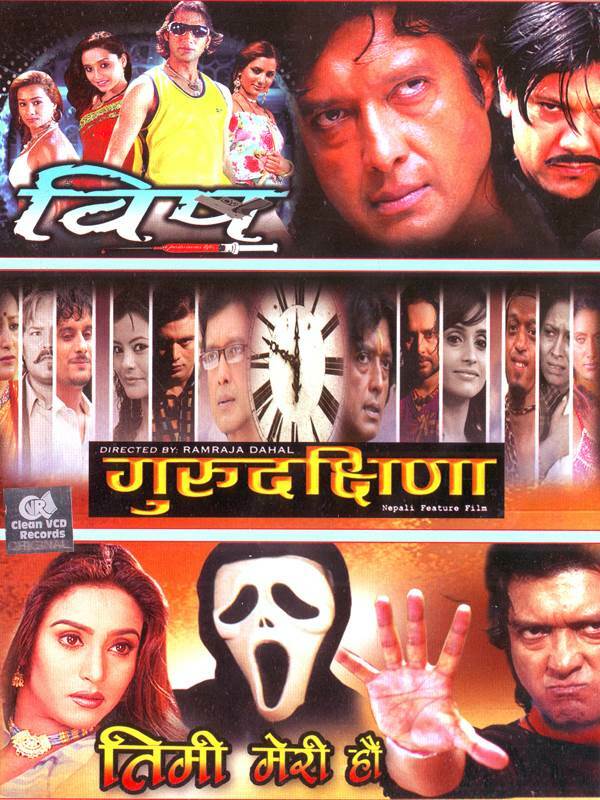 Actors: Rajesh Hamal,Nikhil Upreti, Sushil Chettri, Sanchita Luitel, Rejina Upreti, Richa Ghimire,etc. Actors: Rajesh Hamal, Ramit Dhungana, Sanchita Luitel, Richa Ghimire, etc. Actors: Rajesh Hamal, Niruta, etc.